In our previous post, we announced that it was that time of the year when Etsy Craft Parties are happening all over the world. 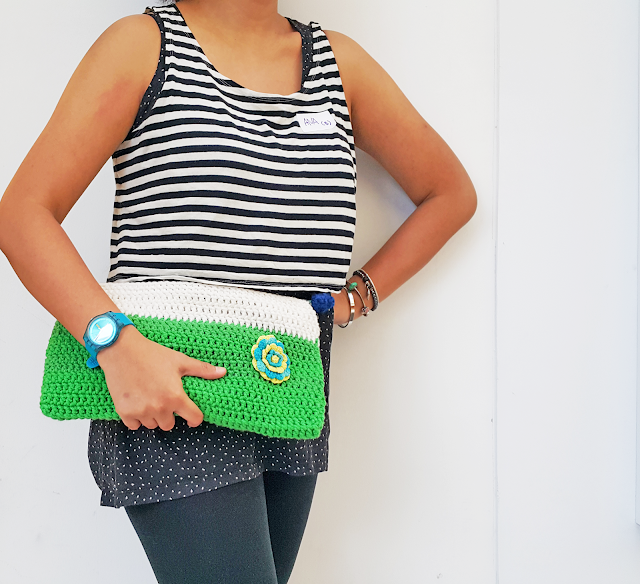 A local, up and coming Etsy group called Handmade in Malaysia, had their first, successful event of the year. 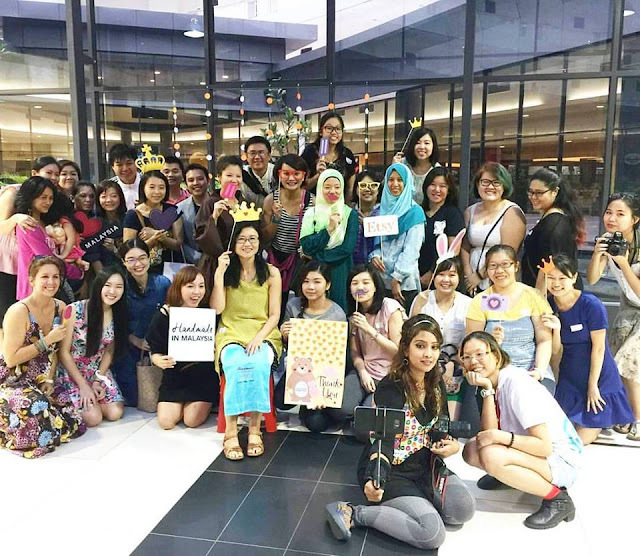 More than 20 Etsy users and non Etsy users gathered at Gamuda Walk for a weekend meet up to mingle with other fellow artists and crafters. It brought the creative individuals together, and to some, newfound group of friends who shared similar thoughts and interests. 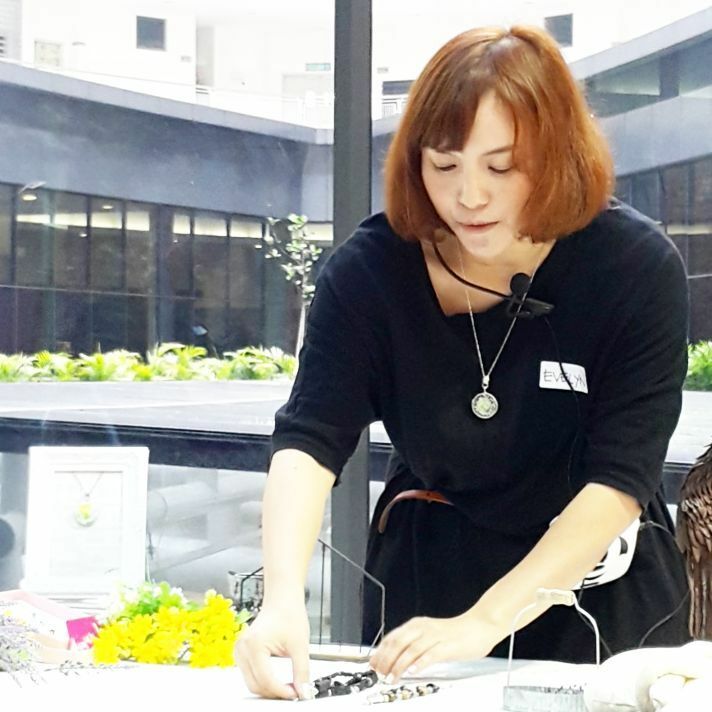 The Handmade in Malaysia group was founded by two ladies, Japanese soap maker Masako Ito of Soapy Natural and Hong Kong born & UK raised jewellery artist Evelyn Chan of YiliYuli. Only 6-month old and Handmade in Malaysia has already gained more than 400 crafty members. 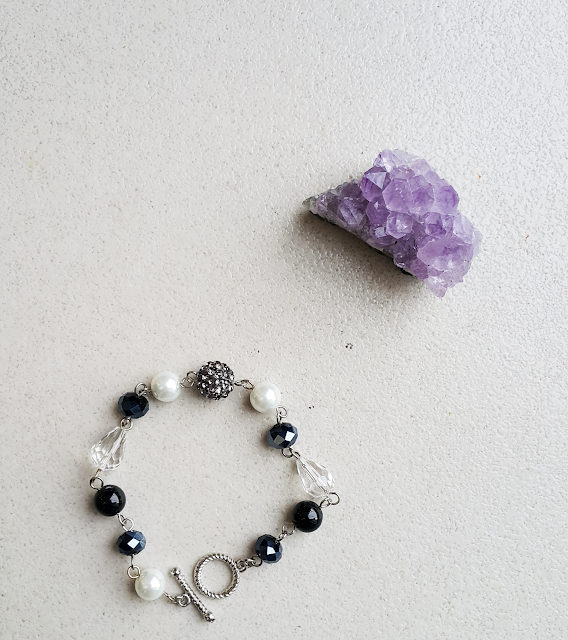 Editor's note: FYI, there are two Etsy groups in Malaysia; Team Etsy Malaysia and Handmade in Malaysia. 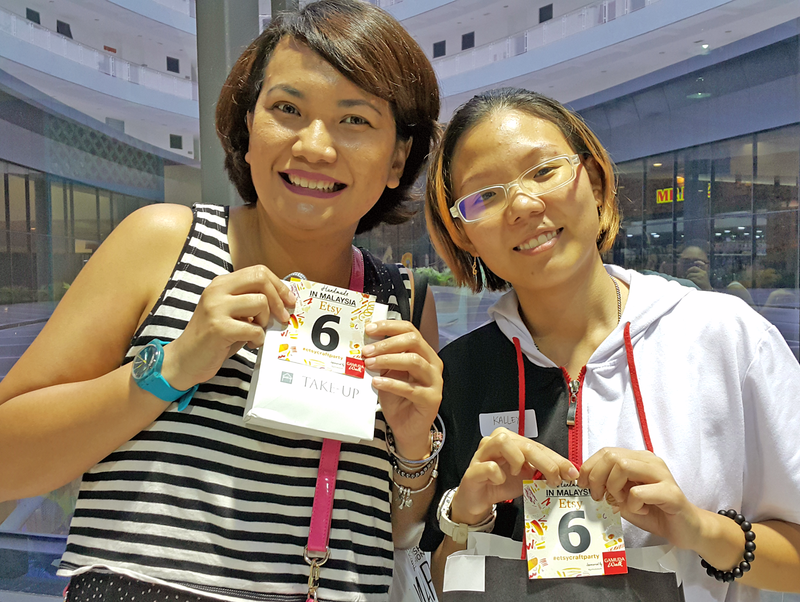 Team Etsy Malaysia was founded in Year 2009, a pioneer Etsy group in the Malaysian Etsy community with strong followers. Team Etsy Malaysia's craft party was held at Art Row, Publika. More than 20 creative enthusiasts are owners of their own creative brands. Some of them brought along their products to display and share with the others. Members were also encouraged to exchange name cards or any promotional material that they have brought along. 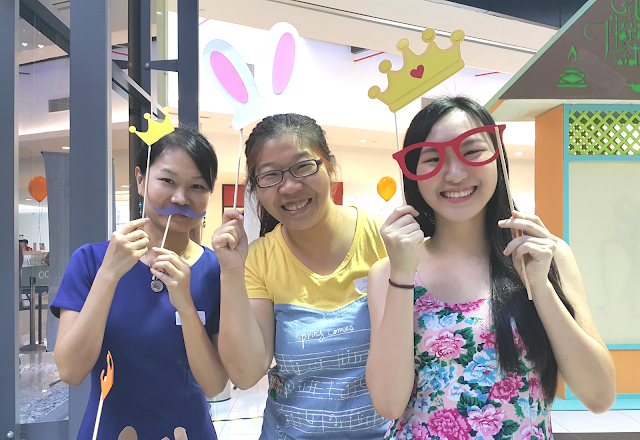 Craft blogger Jolene Lew from Crafty Supermom made cute and colourful props for the photobooth. 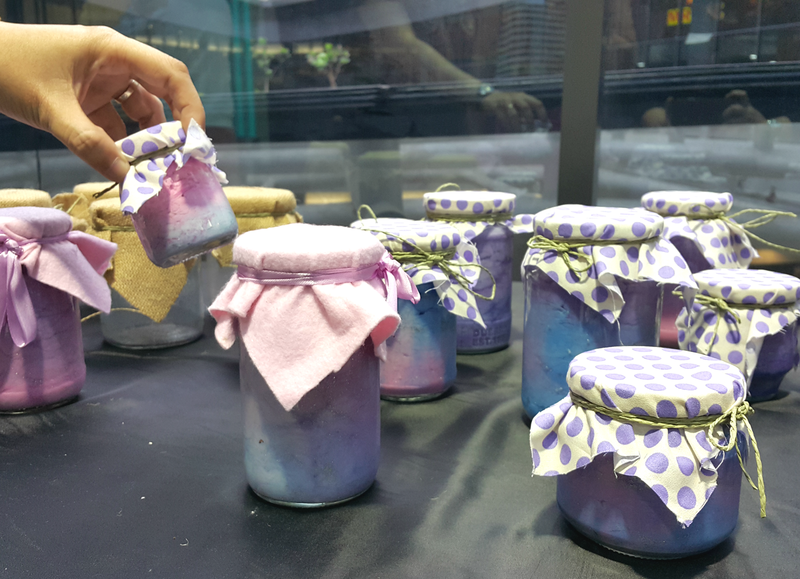 Needle felt crafter Pay Kalley from Kai1Pay Handmade made galaxy and star jars for everyone to bring home. Like every Etsy Craft Party, a workshop or craft session will be held during the event. Handmade in Malaysia decided to put together a basic mobile photography workshop, to teach some of the newer crafters how to take photos with their phones. Simple photo editing techniques with a widely used mobile application called VSCO or easy Adobe Photoshop technique was included too. The session was conducted by Evelyn and member Mosse Ash. Following the workshop, members were split up into groups according to languages such as English, Mandarin and Bahasa Malaysia. However, most of the discussions were conducted in English language. Each group was led by a team leader to facilitate to talk about topics such as a maker's experience on running a handmade business, discovering handmade and more. Group members were also encouraged to practice hands on photography and photo editing on the spot too. 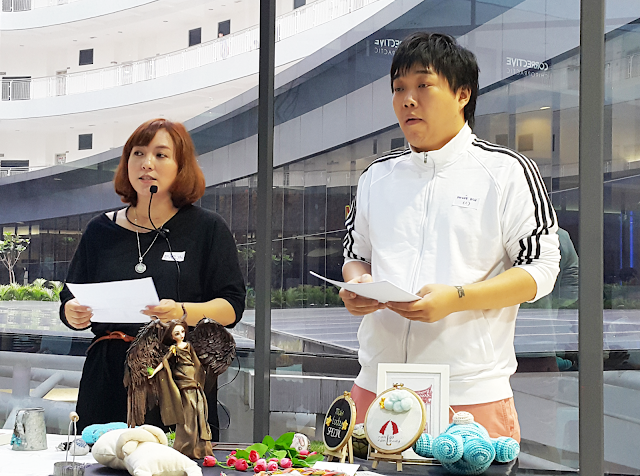 Members were asked to bring a gift to be swapped during the gift exchange. Want to see more of the event? Check out the video created by jewellery designer Sarla Devi from Sarlaz Artistic Fashion Accessories.